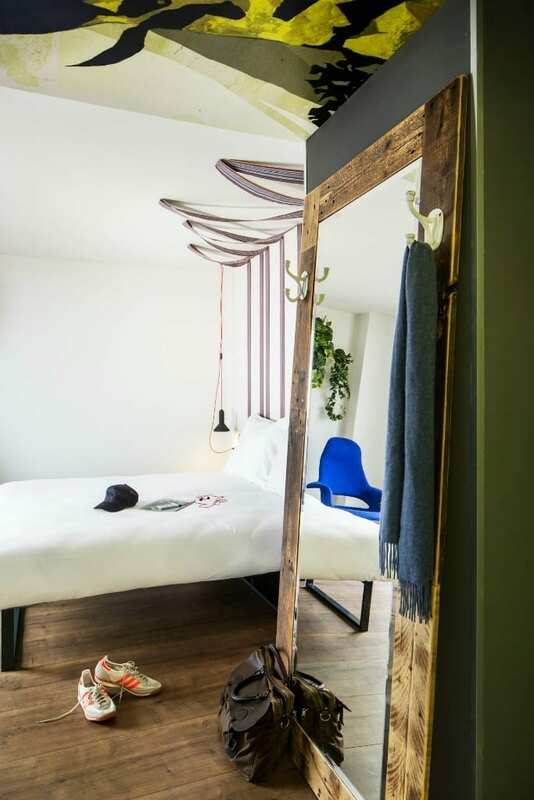 With the holiday season well and truly upon us I thought it would be a nice idea to take a look at some fabulous holiday properties with a difference and this week I’m showcasing the amazing, boutique style Generator hostels. 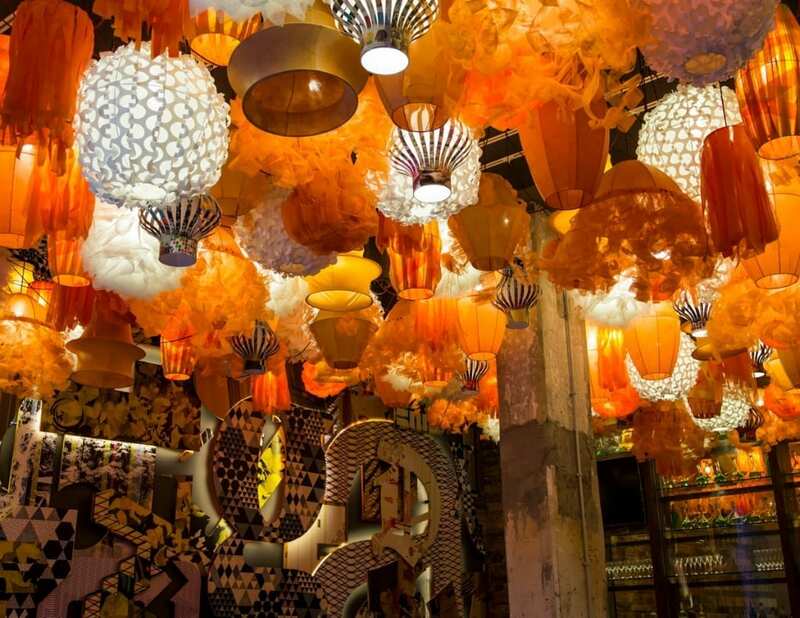 Their latest offering has just opened in Barcelona and it is just stunning. 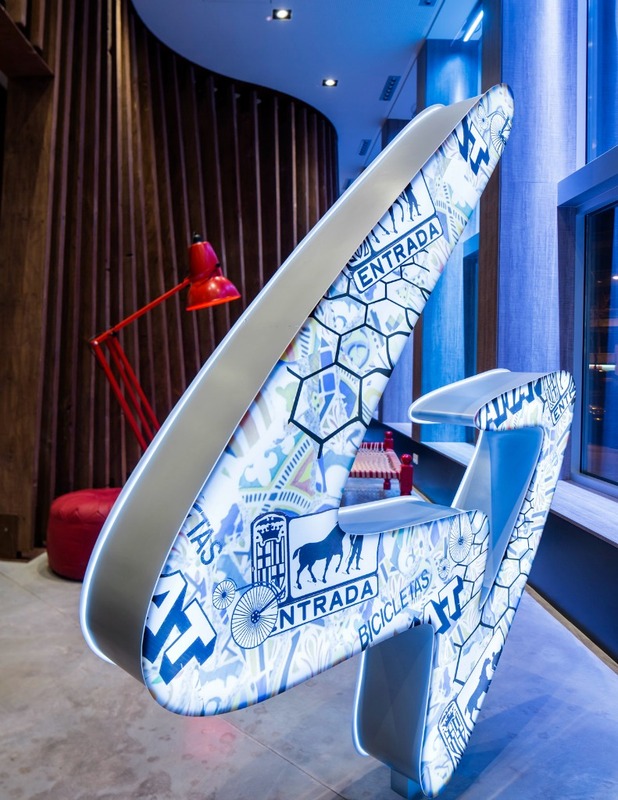 Normally you’d expect to find a hostel at the end of a train line but not this one, Generator’s flagship location, the 154-room Barcelona hostel is Generator’s only hotel and hostel combination situated in the fashionable Gracia district. The 70,000 square feet property has been brought to life under the guidance of Chief Designer, Anwar Mekhayech, one of the partners at Toronto-based The Design Agency. 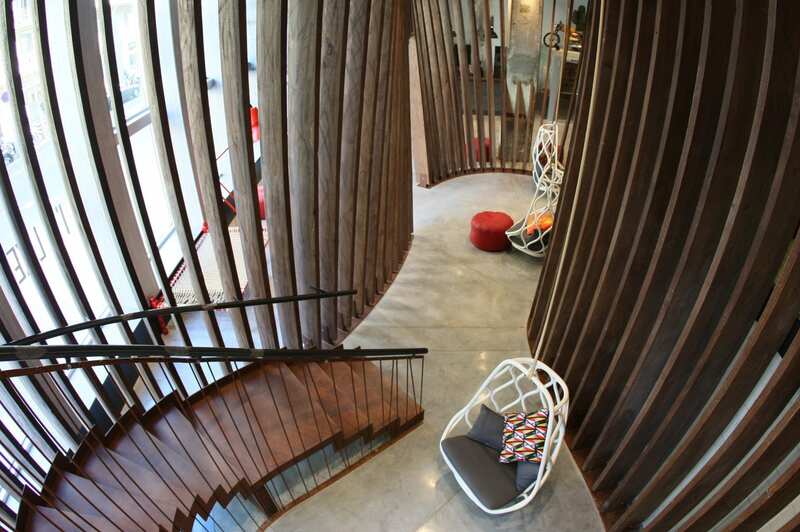 Having previously worked with luxury brand clients such as Soho House and Shangri-La, Mekhayech recruited local architects to ensure the building’s interiors took inspiration from the surrounding neighbourhood and reflect the city’s distinctive culture. Given Generator’s ongoing support of the art scene, Generator also commissioned several bespoke pieces of art from emerging artists via a pre-opening competition. To help guests tap into Barcelona’s vibrant urban pulse, the in-house events teams maximise the property’s social spaces by hosting an inspiring line-up of local artists, from creative installations and pop-up fashion boutiques to live music and beat-box acts. Other features include a retro photo-booth plus games such as table football and pool. Added to this, the hostel offers the Generator stalwarts of a bar and café, free Wi-Fi throughout the building, internet stations, 24hr reception, free walking tour, laundry facilities and a travel shop. 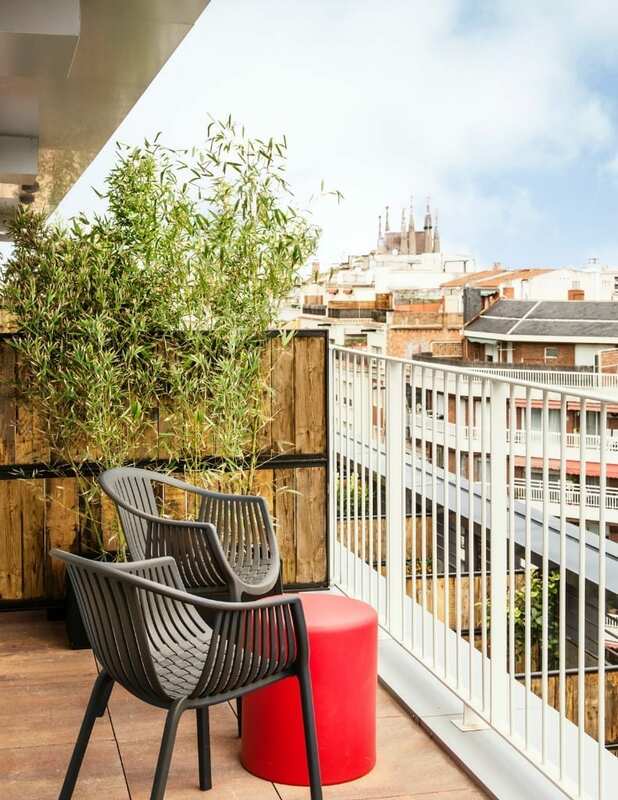 Prices in the Generator Barcelona hostel start from just £11 / €13 / $17pp per night in an en-suite dorm. Private en-suite twin hostel rooms are available from £24 / €28 / $37pp per night while hotel rooms start from £35 / €41 / $54pp per night, both based on two people sharing. For more information visit the Barcelona hostel page on generatorhostels.com. So, when are we going?! Previous Post New Build Homes vs Traditional Properties – Which Is Better?